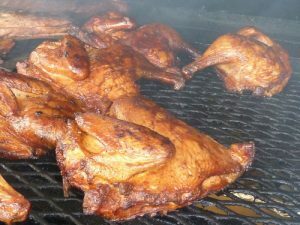 Last BBQ of the year on Saturday, October 6th at the Fire Hall from 11 AM till Sold Out. The Fire Hall is located at 15 – 17 Hanover St., Glen Rock, PA 17327. The Chicken dinner is 1/2 a chicken, baked potato, applesauce and roll for $7.50. 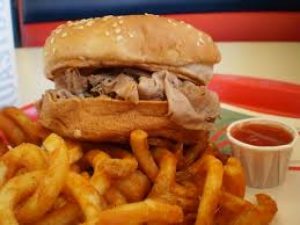 Pit Beef, Ham, or Turkey sandwich with fries and drink for $7.50. Pit Beef, Ham, or Turkey sandwich only is $6.00. You can also buy a quart of Pit Beef, Ham, or Turkey for $16.00. For more information or to reserve your dinners, call 717-235-2654.